Saris and a Single Malt by Sweta Srivastava Vikram, which I purchased. Follow the blog tour with Poetic Book Tours. 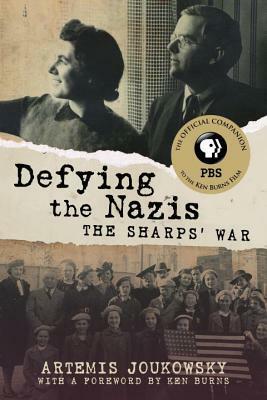 Defying the Nazis: The Sharps’ War by Artemis Joukowsky, Ken Burns, which I won from LibraryThing Early Reviewers. In 1939, Rev. Waitstill Sharp, a young Unitarian minister, and his wife, Martha, a social worker, accepted a mission from the American Unitarian Association: they were to leave their home and young children in Wellesley, Massachusetts, and travel to Prague, Czechoslovakia, to help address the mounting refugee crisis. Armed with only $40,000, the Sharps quickly learned the art of spy craft and covertly sheltered political dissidents and Jews, and helped them escape the Nazis. After narrowly avoiding the Gestapo themselves, the Sharps returned to Europe in 1940 as representatives of the newly formed Unitarian Service Committee and continued their relief efforts in Vichy France. This compulsively readable true story offers readers a rare glimpse at high-stakes international relief efforts during WWII. Defying the Nazis is a fascinating portrait of resistance as told through the story of one courageous couple. 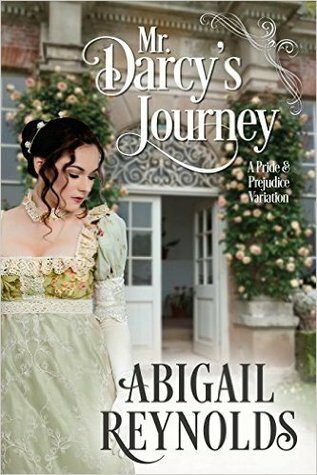 Mr. Darcy’s Journey by Abigail Reynolds for review from the author.